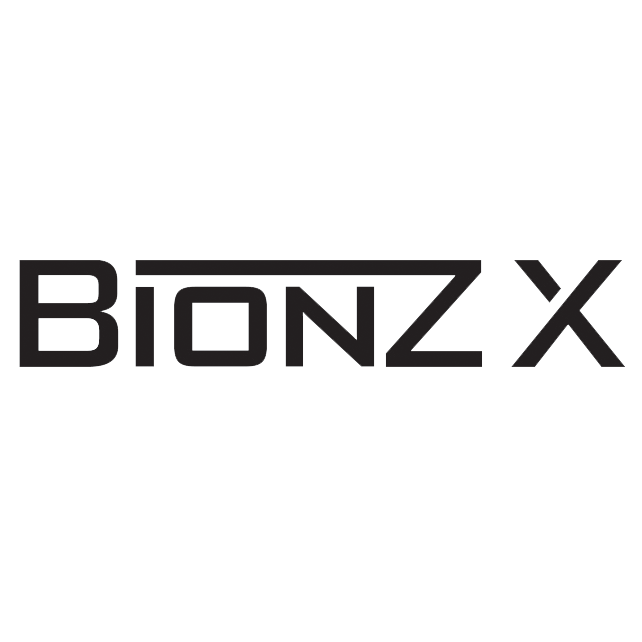 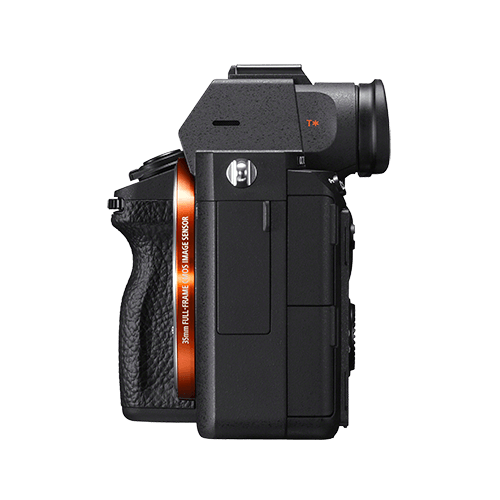 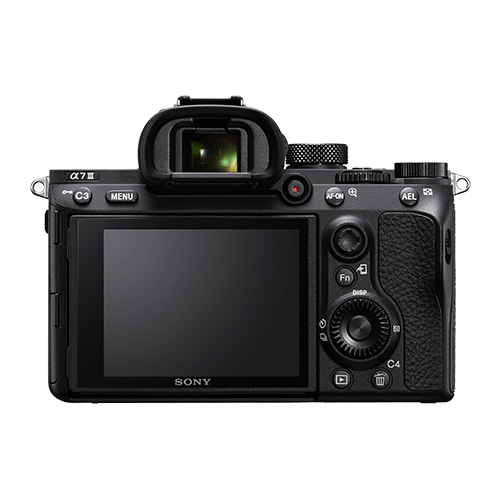 Refined for extraordinary image capture control and quality. 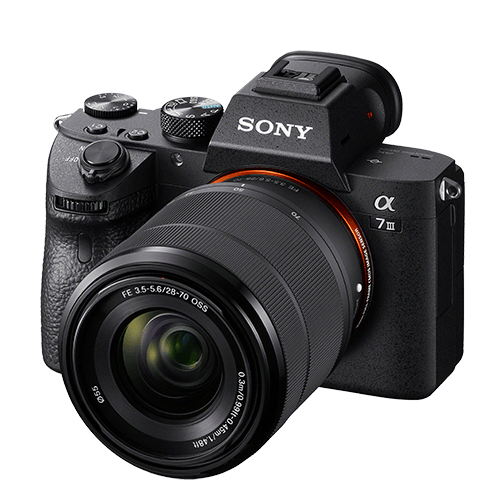 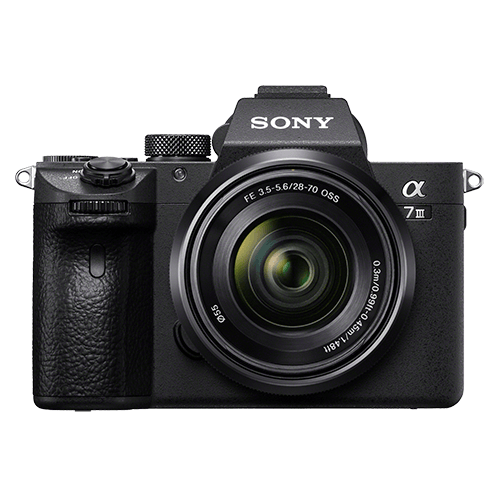 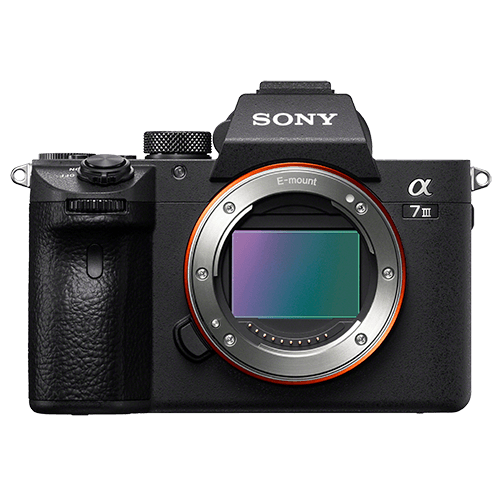 Sony’s unmatched innovation within the image sensor space is at the forefront of the new α7 III. 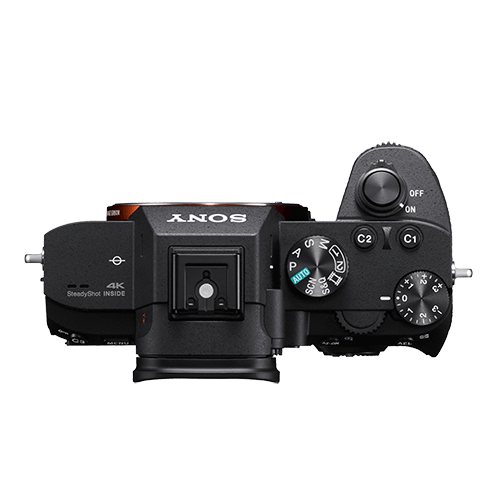 By combining the sensor with a variety of impressive features including extreme AF coverage of 93%, up to 10 fps with either mechanical shutter or silent shooting, 4K video capabilities and more - Sony has created a tool that gives creators the ability to capture content in new and different ways.